Nokia Health is getting ready for CES2018, the first big event where new electronic gadgets get presented by numerous companies. This is quite interesting since Nokia Health announced they will be unveiling some new products there and most likely those will be connected with sleep monitoring gadgets. Maybe they prepared a new Nokia Aura for us? Really don’t know because not many info could be found about future Nokia health devices. Anyway, CES is starting on 09.01. and Nokia Health will be there till 12.01.2018. Whoever comes there will be able to check and probably test all the Nokia health gadgets and latest Nokia smartphones. By the way, Nokia reduced the price of its Nokia Body + scale for 20%. 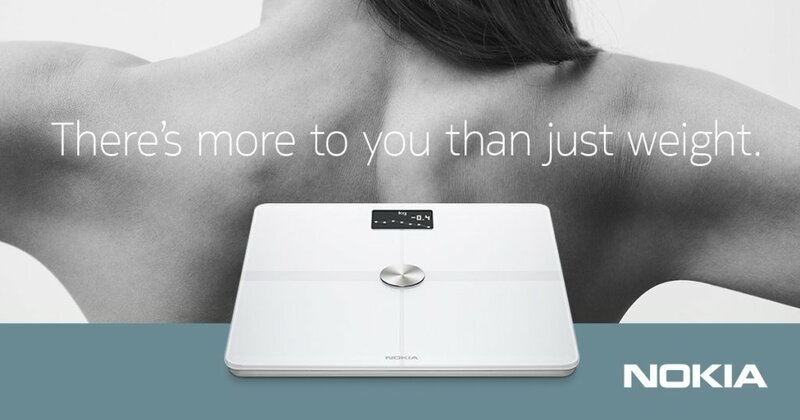 Now you can buy it for €79.96 which is reasonable price for a digital scale that can not only tell you your weight but also show you the percentages of muscle, bone, fat and water that your body consist of. This price is valid until January 20th. I own Nokia Body for two months already and must say it is cool and exactly what i needed. Build quality is great and Nokia (Withings before) did excellent job there. This scale is hopefully going to last long. The Body + looks even better. Does anyone here own Nokia Health gadgets and what are your experiences with it?